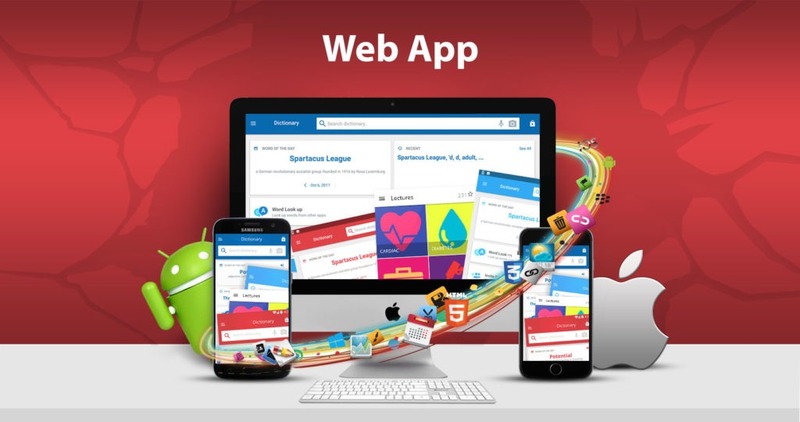 Progressive Web App is a revolutionary technology deemed to reduce or eliminate need of Mobile Applications Apple Store (iOS) or Google Store (Android App) in future. Progressive Web Application runs and functions as a native application but user doesn’t need to download the mobile application from the Application Stores. Bytes Future takes pride in introducing and building this revolutionary technology in Saudi Arabia, Bahrain and UAE to service our customers in the Middle East, GCC and beyond. Screen friendly display in all devices, including desktop, mobile phones and tablets. Capability to detect phone language and display content on use phone language to have ultimate customer experience. Bytes Future is a leading Digital Marketing, Social Media Management and Advertising agency in the Middle East, Providing innovative and engaging solutions to the customers in Middle East & Gulf.